Suzuki ATV specs - Quads / ATV's In South Africa - Quad bikes and ATV's in South Africa - Quad specs, Suzuki ATV specifications and ATV pictures for Suzuki and others. 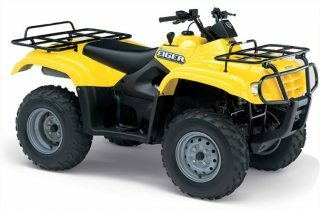 Quad bikes and ATV's in South Africa - Quad specs, Suzuki ATV specifications and ATV pictures for Suzuki and others. 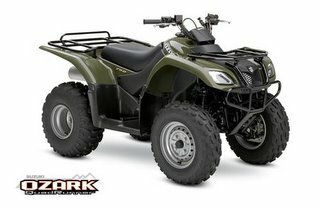 Since the Suzuki 4 wheeler quad bike is one of the major atv brands in south africa, I thought it would be a good idea to add a few of the quad bike spec-sheets to this site for you guys to do comparisons. I have also created a quad bike specifications page to make it easier to find all the spec sheets.